The Department of Veterans Affairs offers a robust family caregiving program for veterans with serious injuries, and those who require personal care services due to an inability to fully take care of themselves. This program includes senior veterans. To be eligible, veterans must be enrolled in the VA’s health care program. 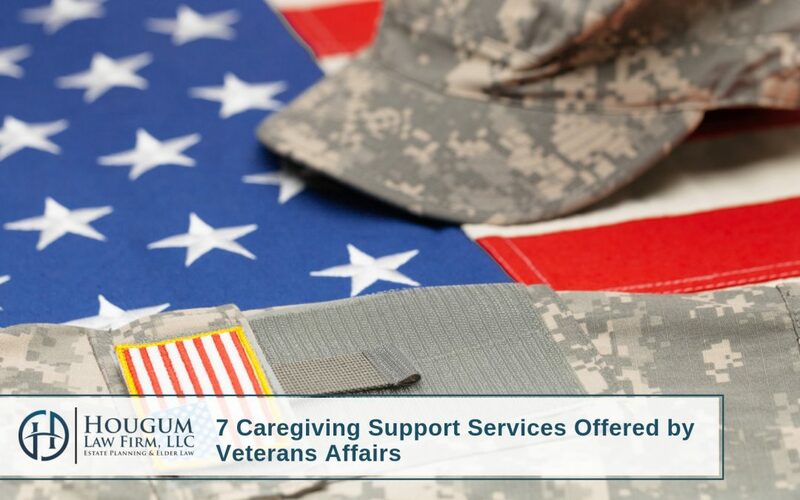 When a veteran is enrolled, there are seven important caregiving services available that we would like to share with you. Adult Day Care Health Centers. The VA’s Adult Day Care Health program provides places for veterans to go during the day for social activities and recreation. It also provides skilled services for those who need it, and assistance with daily living activities such as bathing, dressing, fixing meals or taking medicines. Adult day care centers are great for veterans who struggle with isolation, and for caregivers who need downtime. You can find locations that are close to you or your veteran loved one by visiting the VA website. Home-Based Primary Care. If age or medical issues prevent a senior or injured veteran from leaving their home, this service can deliver routine health care to them when they are available. Services can include physical rehabilitation, mental health care and social work. Home Hospice Care. Home hospice care offers comfort and support services for veterans in advanced stages of a terminal illness, as well as, support for their family caregiver. Health care providers and volunteers are available around the clock, and grief counseling is also available for caregivers and family members. Homemaker and Home Health Aides. This program is organized by local VA offices in many communities, and can provide trained aides who will come to a veteran’s home to help assist with personal health needs and daily activities. These aides are not nurses, but they are supervised by a registered nurse. Home Telehealth. Not every veteran lives close enough, or is healthy enough, to visit a VA medical center or local office. In these cases, home telehealth may be ideal. This involves connecting with a care coordinator over the phone, but it mostly occurs online. Internet video conferencing is great way to speak with health care professionals and participate in veterans support groups. Respite Care. The most important rule for family caregivers is to make sure they take care of themselves. Respite care can help them do so by providing care for their dependent veteran for up to 30 days a year at a VA community center, VA-contracted residential community or an adult day care health center. Skilled Home Care. Put simply, this service provides medical care for veterans who cannot leave their homes. It is similar to Home-Based Primary Care, but involves assistance in acquiring services from a licensed non-VA medical professional where it is available. We know this article may raise more questions than it answers. 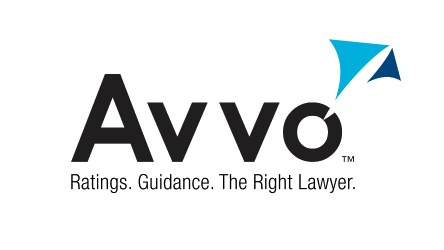 Do not wait to let us know how we can help you and your family with this issue or any elder law challenge you may be facing.